President Vladimir Putin has approved the idea to grant the best routes to airlines that include Russian-built aircraft in their fleet. 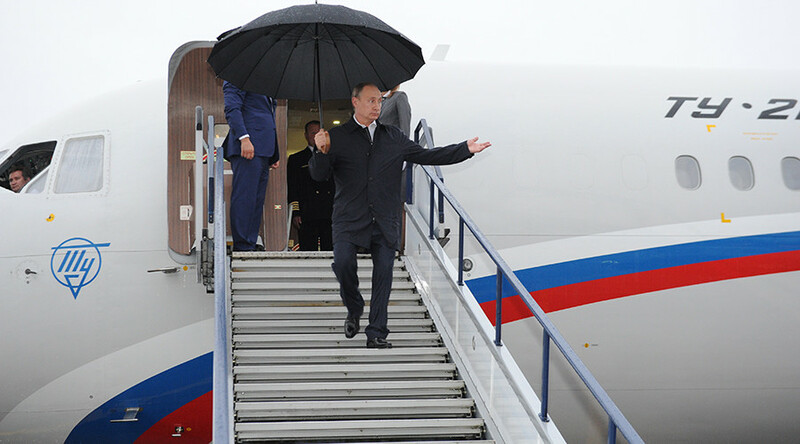 "As for the most profitable routes, it's a nice bonus for airlines buying aircraft of Russian production," said the President during a meeting with Deputy Prime Minister Dmitry Rogozin. “To those companies that buy Russian aircraft, we will provide the necessary benefits, including profitable routes, as well as special incentives of an economic nature, including those related to the leasing of aircraft. We are working in compliance with the plan, and I believe that in the early spring we will be ready to report the first results," Rogozin said, as quoted by TASS news agency. According to Rogozin, these are flights to Russia’s Far East and countries popular with Russian tourists. The problem is most acute when it concerns the long-haul aircraft, Rogozin said. 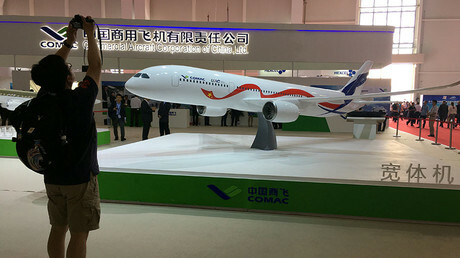 “Eighty percent of our market is occupied by Airbus and Boeing. Some liberals will say that if a plane is good, they will buy it everywhere, but it is not true. Try selling Airbus on the US market or Boeing in Europe. There are always official and unofficial protectionist measures," said Rogozin. Research by Russian business media RBC in 2015 showed that most aircraft in Russia are medium-haul Airbus 320 (A320, A319, and A321). There are about 250 such jets in the country. The media added there are only about 130 long-haul aircraft in Russia, of which 77 percent are Boeing 747s, 767s and 777s. Only 24 percent of airplanes in Russia are domestically-made, and the number of relatively modern jets like the SSJ100, An-148, Tu-204/214 is even smaller – slightly over six percent. The rest of the Russian aircraft in the country are modifications of Soviet planes like the Tu-154, Yak-42 and others.